S & D Berg Trading Pty Ltd has 2 Brands. 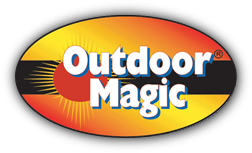 • Outdoor Magic - Accessories for BBQ’s and Outdoor Furniture. 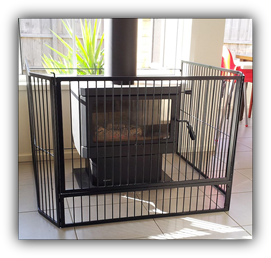 • FireUp - Accessories for Fireplaces and Outdoor Woodheaters. Click the Catalogues tab for your selection. Also use the Demonstration tab to view some sample products. 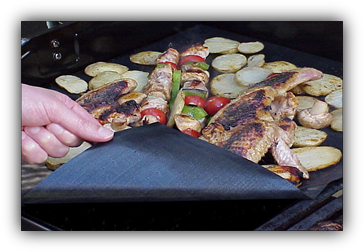 S & D Berg Trading Pty Ltd products are available through leading BBQ, Outdoor Furniture, and Fireplace Accessory retailers.